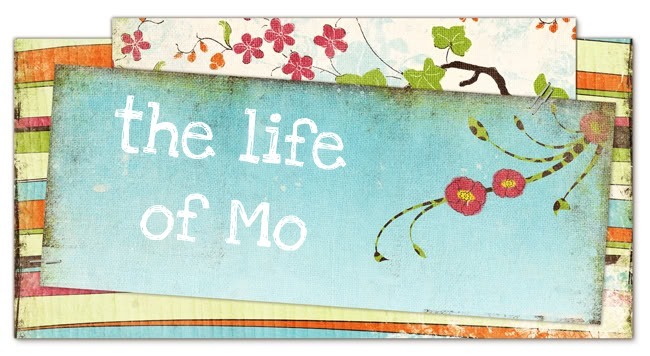 The Life of Mo: Piper is 3! 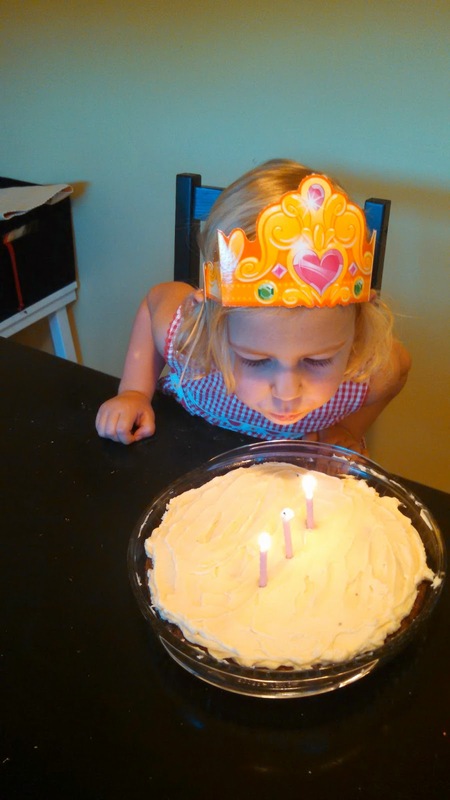 Last week, our littlest girl turned 3. She requested a chocolate cake with vanilla frosting (I did a variation on our favorite friday cake and simple buttercream). Piper is so...herself. One of our friends was watching her at the girls' birthday party this weekend and commented on how she just doesn't care what everyone else is doing. She was going to do her own thing and have fun. On the other hand, she usually lets her big sister have her way and is happy to hand over a toy or a snack. I have her here next to me to answer some birthday questions. Favorite activity: drawing and "playing with my toys when I'm a big girl"
Favorite movie: Frozen "I'm not scared of Marshmallow. I'm not scared of that guy...Marshmallow turns out to be a good guy." "That's me with a sticker on my face." She got some special things for her birthday. 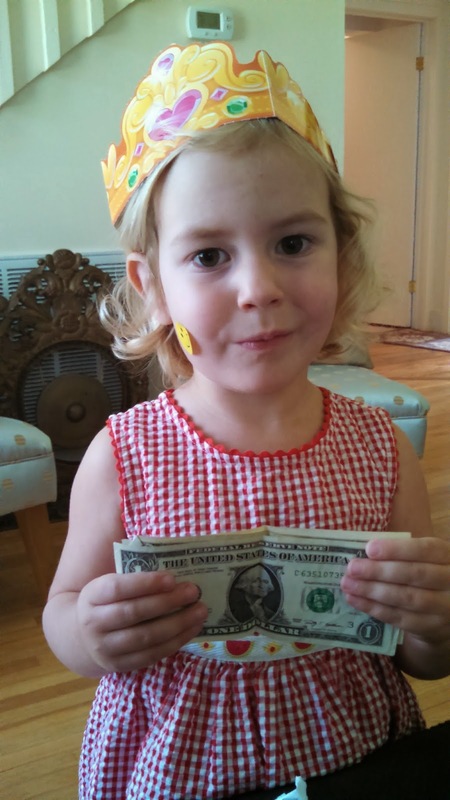 Cadence gave her this green toys flower building set and you can see the $3 she got from her buddy GrandDado. She also got a suitcase from Nana and Dadder (which she had really been wanting) and a really cool Princess Anna costume, made by Dassa. In addition to a few little things from Matt and me, we took her to Walmart and let her pick out a present. We weren't sure what to expect, since she'd been saying she wanted everything from "all the headbands" to "another yellow snake." She examined a lot of things in the princess/dolly aisle, under the supervision of Cadence, of course. But as soon as she saw Applejack pony, a stuffed version of this My Little Pony, she didn't even want to look at anything else. Precious girl!! Precious 3 years! She is a joy in every way. 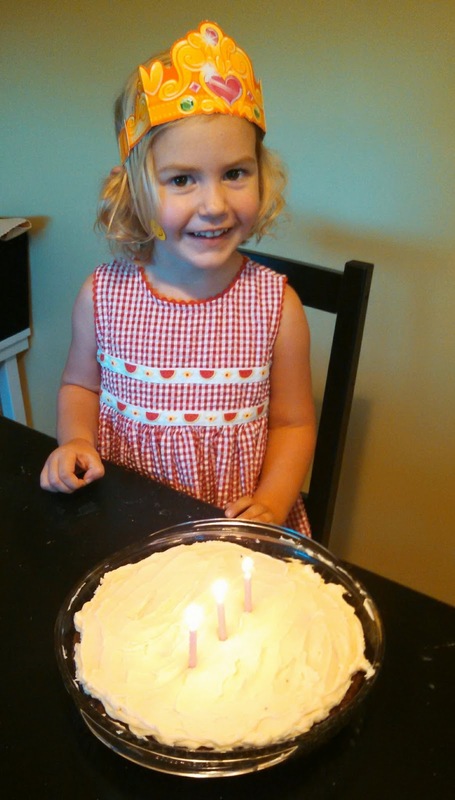 We love you Piper Lee!